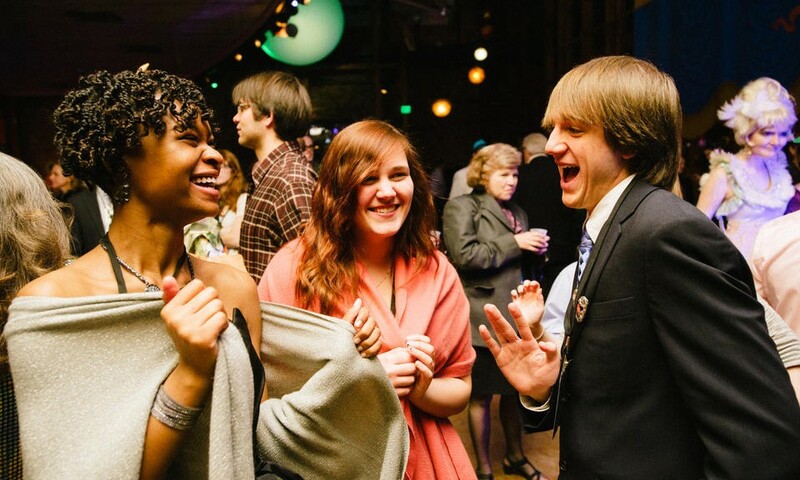 Jack Andraka is at it again! For those who follow this blog (or subscribe to Forbes or watch TED Talks), this young man probably needs no introduction. 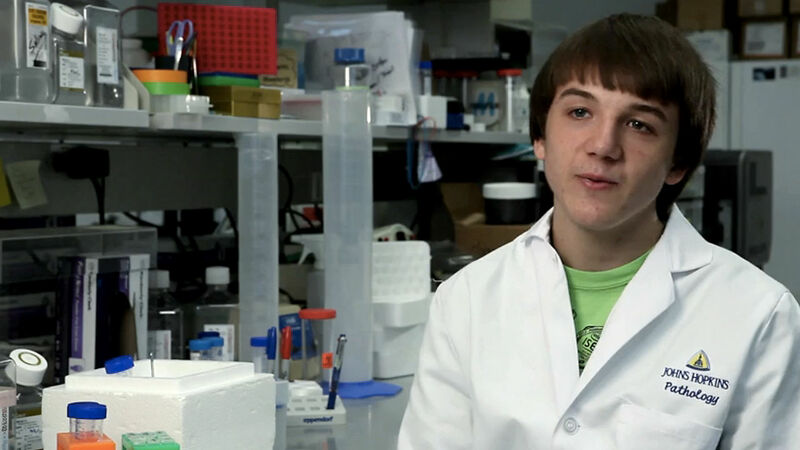 But if not, then you might not known that Andraka is than the young man who – at 15 years of age – invented an inexpensive litmus test for detecting pancreatic cancer. This invention won him first prize at the 2012 Intel International Science and Engineering Fair (ISEF), and was followed up less than a year later with a handheld device that could detect cancer and even explosives. And now, Andraka is back with yet another invention: a biosensor that can quickly and cheaply detect water contaminants. His microfluidic biosensor, developed with fellow student Chloe Diggs, recently took the $50,000 first prize among high school entrants in the Siemens We Can Change the World Challenge. The pair developed their credit card-sized biosensor after learning about water pollution in a high school environmental science class. We had to figure out how to produce microfluidic [structures] in a classroom setting. We had to come up with new procedures, and we custom-made our own equipment. According to Andraka, the device can detect six environmental contaminants: mercury, lead, cadmium, copper, glyphosate, and atrazine. It costs a dollar to make and takes 20 minutes to run, making it 200,000 times cheaper and 25 times more efficient than comparable sensors. At this point, make scaled-down versions of expensive sensors that can save lives has become second nature to Andraka. And in each case, he is able to do it in a way that is extremely cost-effective. For example, Andraka’s litmus test cancer-detector was proven to be 168 times faster than current tests, 90% accurate, and 400 times more sensitive. In addition, his paper test costs 26,000 times less than conventional methods – which include CT scans, MRIs, Ultrasounds, or Cholangiopancreatography. These tests not only involve highly expensive equipment, they are usually administered only after serious symptoms have manifested themselves. In much the same vein, Andraka’s handheld cancer/explosive detector was manufactured using simple, off-the-shelf and consumer products. Using a simple cell phone case, a laser pointer and an iPhone camera, he was able to craft a device that does the same job as a raman spectrometer, but at a fraction of the size and cost. Whereas a conventional spectrometer is the size of a room and costs around $100,000, his handheld device is the size of a cell phone and costs $15 worth of components. As part of the project, Diggs and Andraka also developed an inexpensive water filter made out of plastic bottles. Next, they hope to do large-scale testing for their sensor in Maryland, where they live. They also want to develop a cell-phone-based sensor reader that lets users quickly evaluate water quality and post the test results online. Basically, its all part of what is fast becoming the digitization of health and medicine, where the sensors are portable and the information can be uploaded and shared. This isn’t the only project that Andraka has been working on of late. Along with the two other Intel Science Fair finalists – who came together with him to form Team Gen Z – he’s working on a handheld medical scanner that will be entered in the Tricorder XPrize. This challenge offers $10 million to any laboratory or private inventors that can develop a device that can diagnose 15 diseases in 30 patients over a three-day period. while still being small enough to carry.